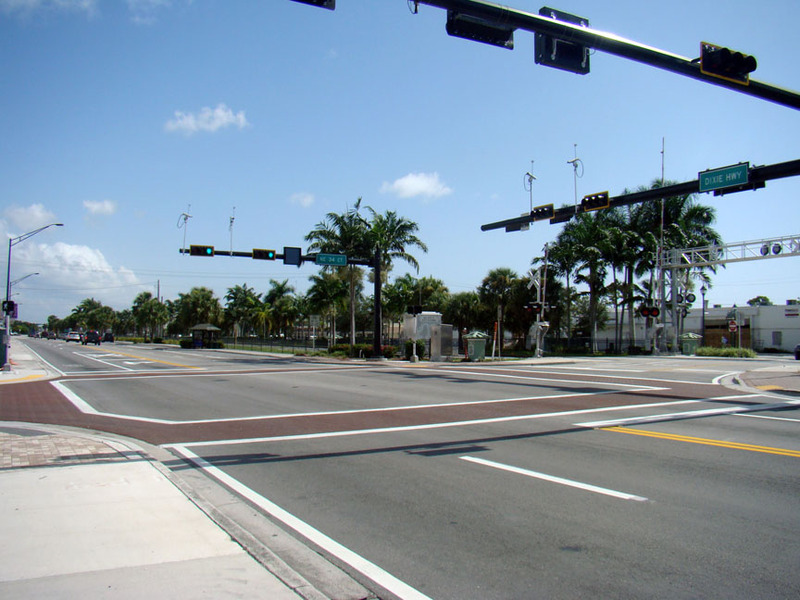 MARLIN provides exceptional services through the development of traffic operations and safety studies. 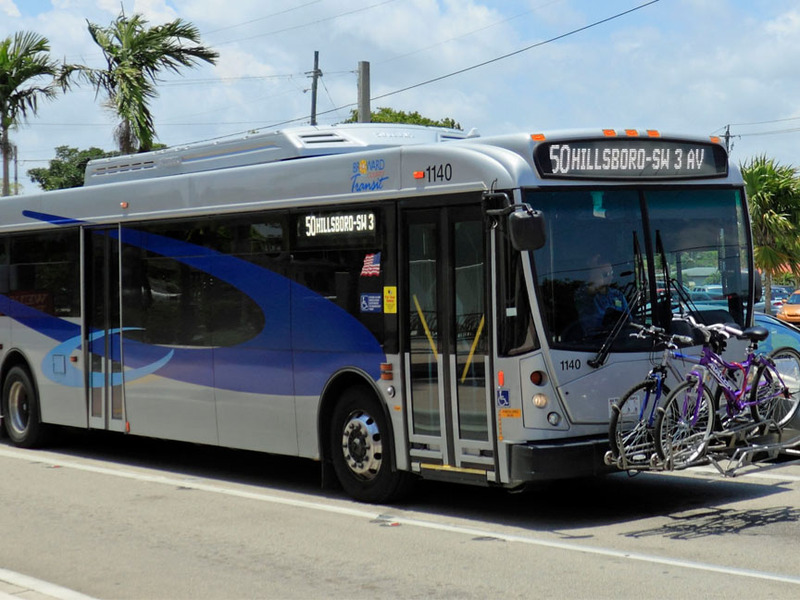 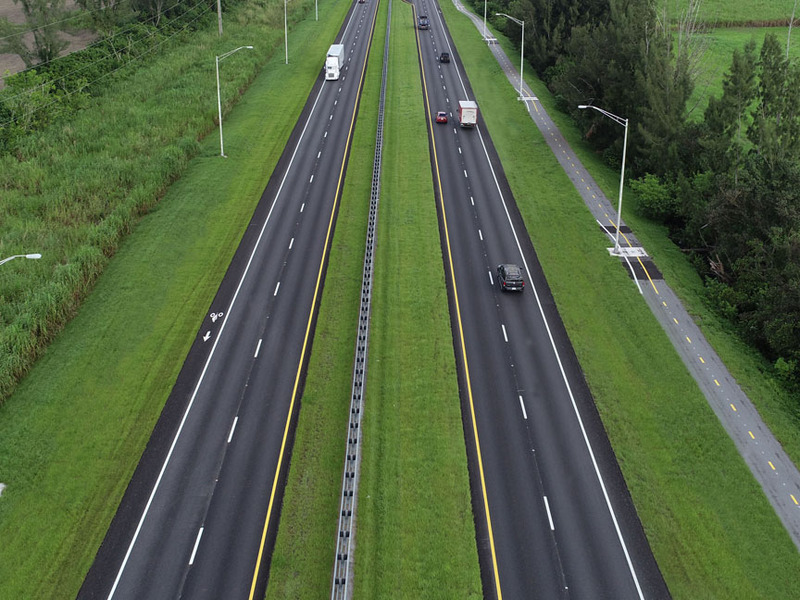 Our vision is clear: to provide the safest surface transportation systems for the community, while providing cost-effective solutions to our clients. 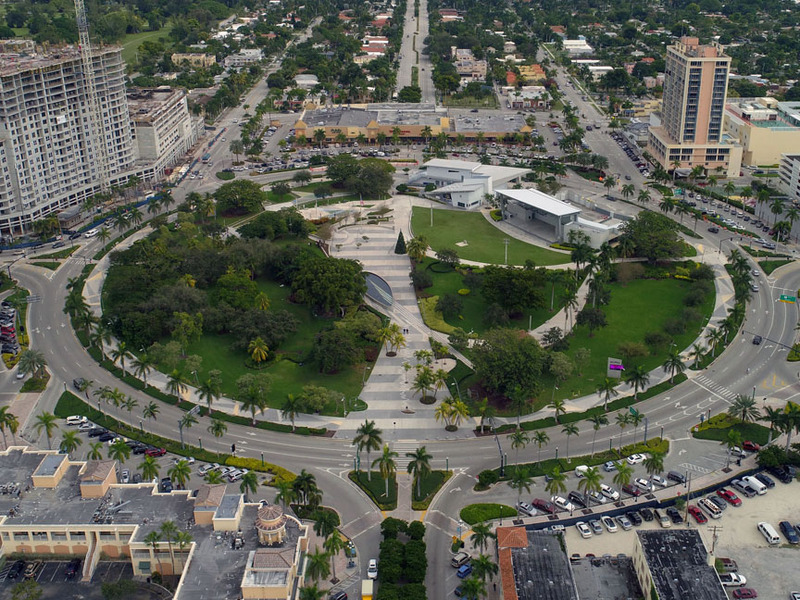 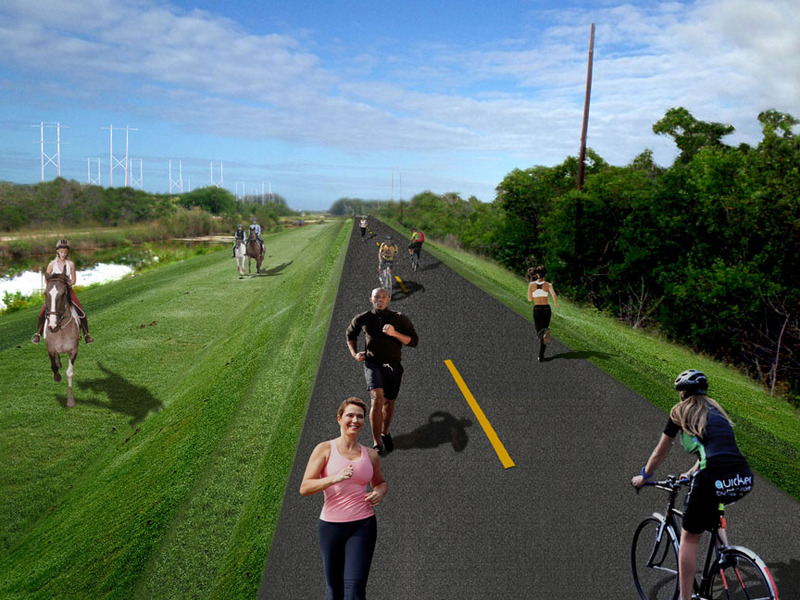 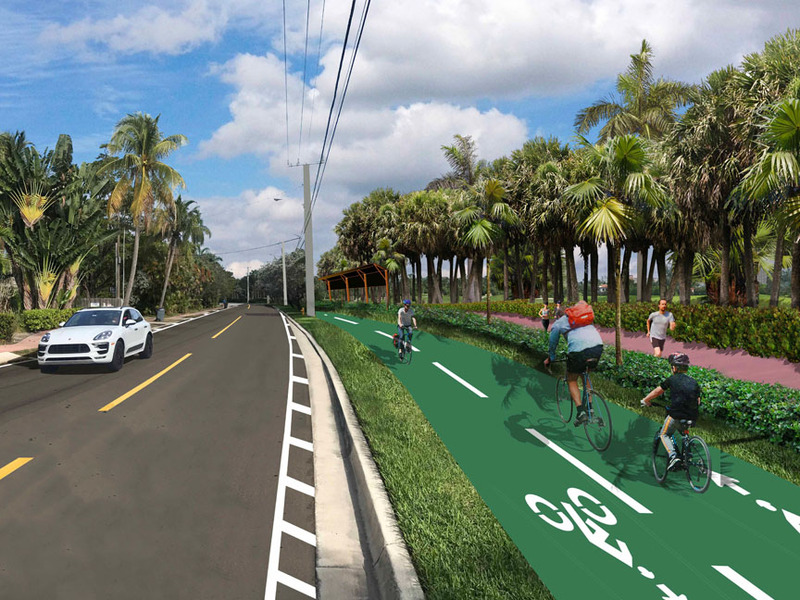 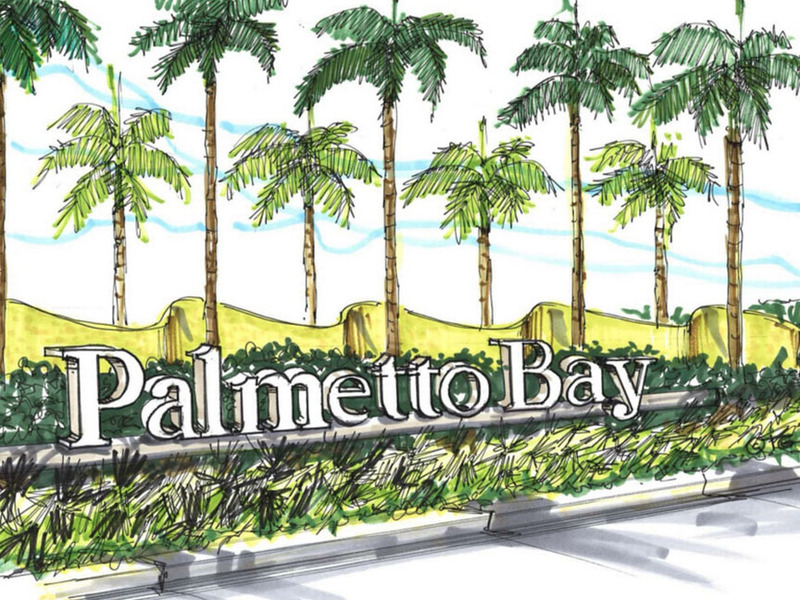 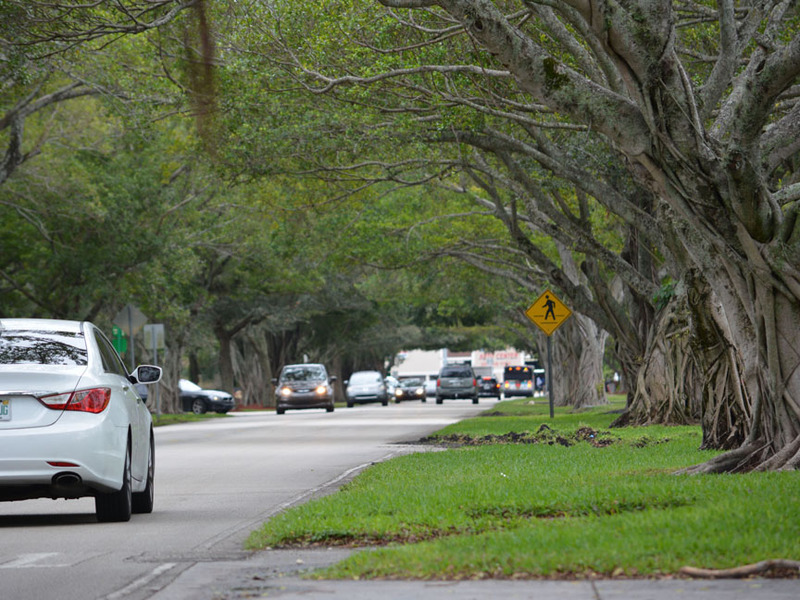 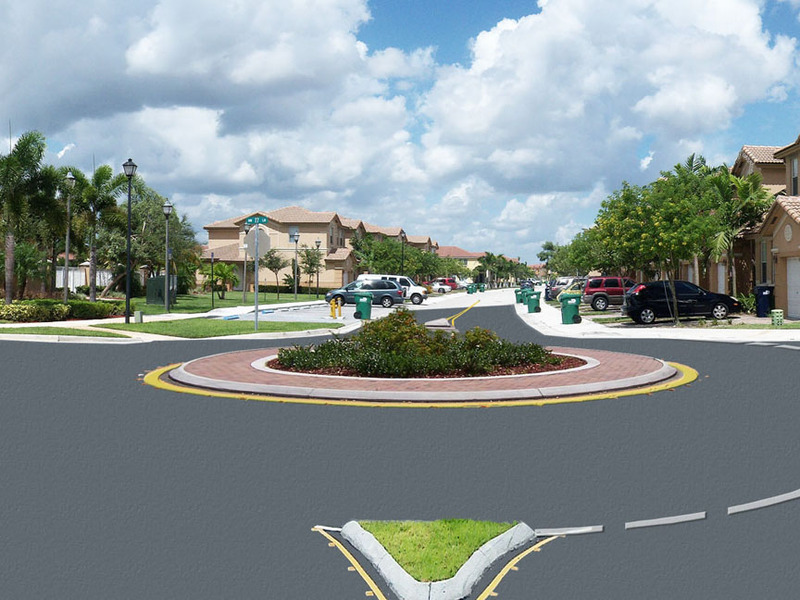 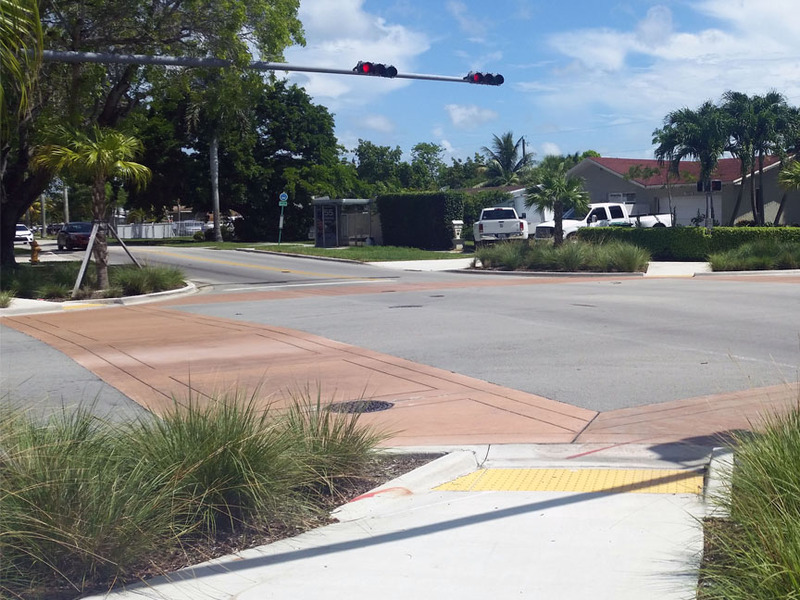 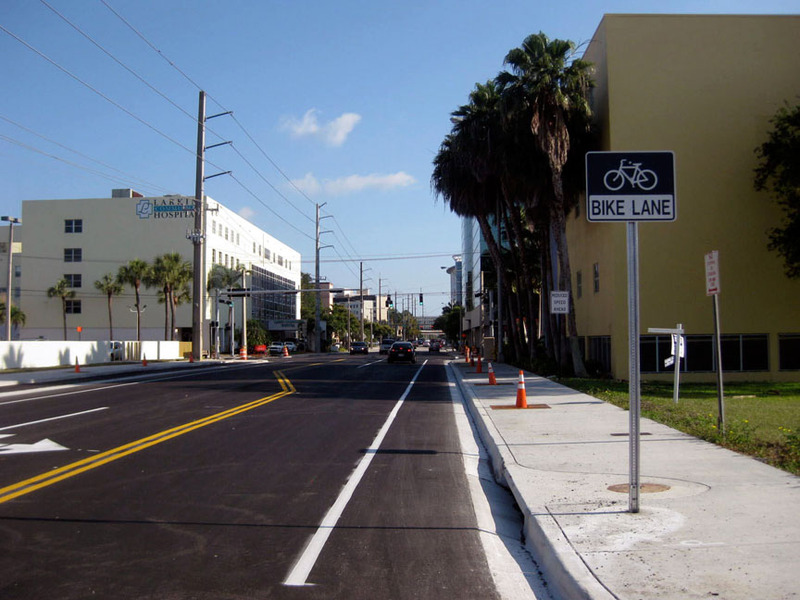 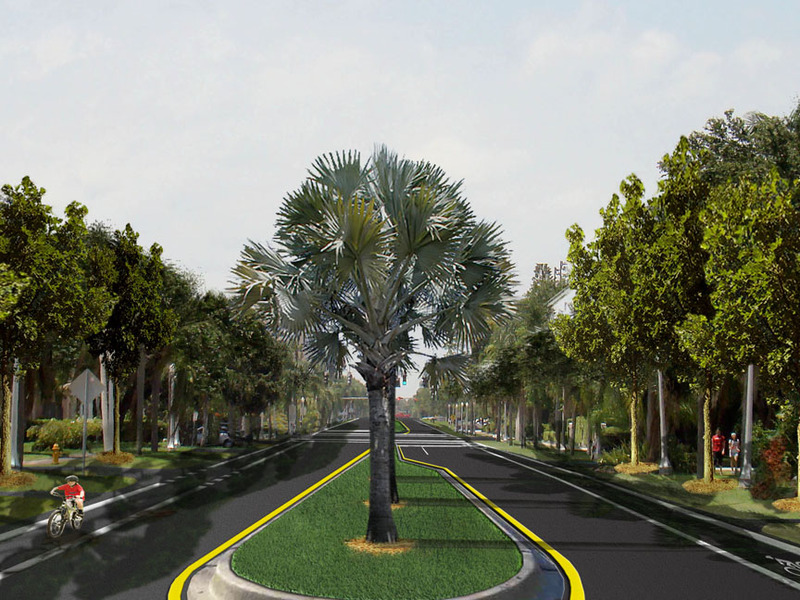 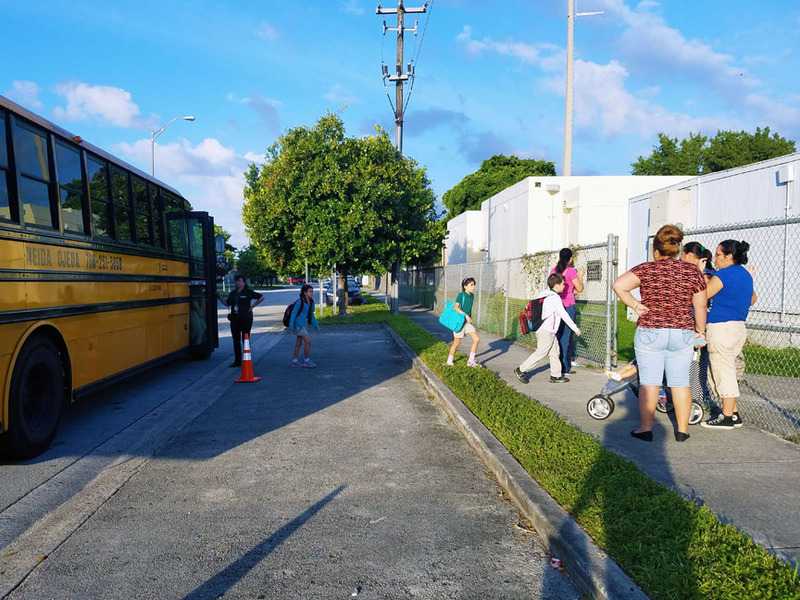 Our Traffic Engineering Team has pioneered traffic calming throughout Florida as well as developed innovative and customized solutions to improve pedestrian and vehicular mobility. 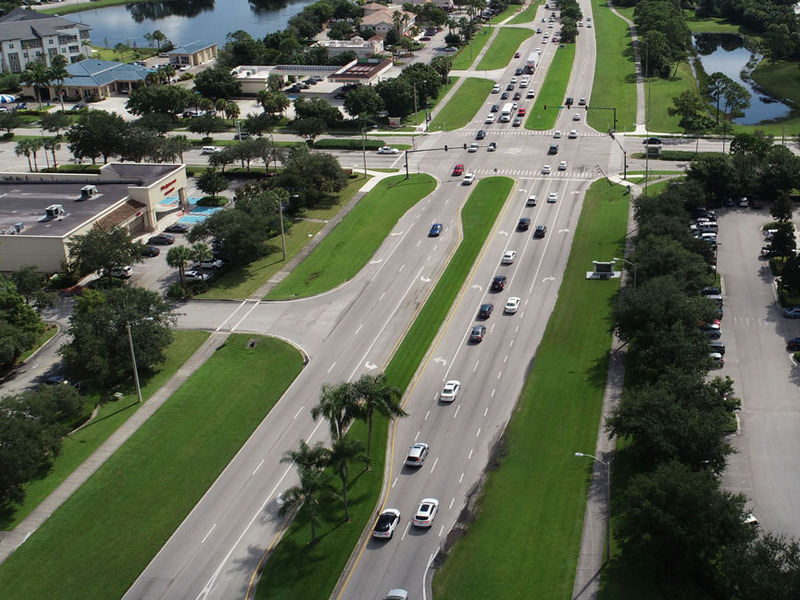 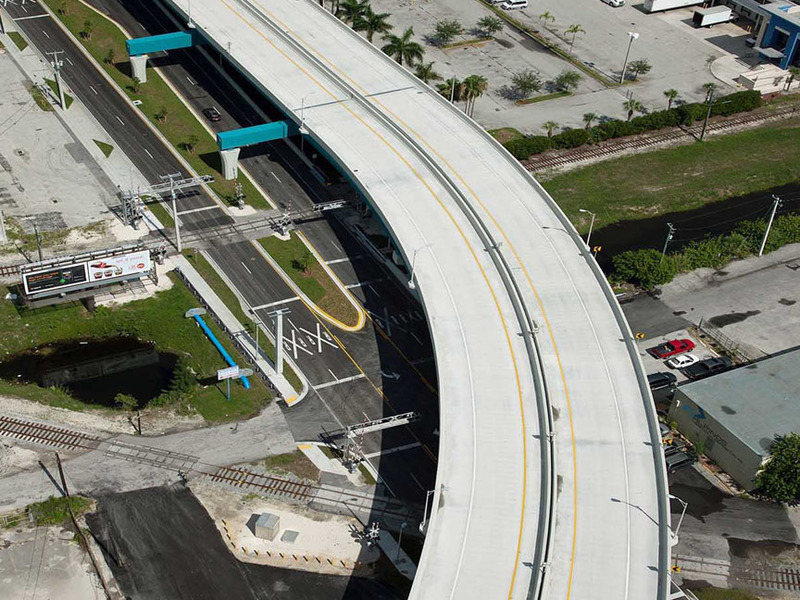 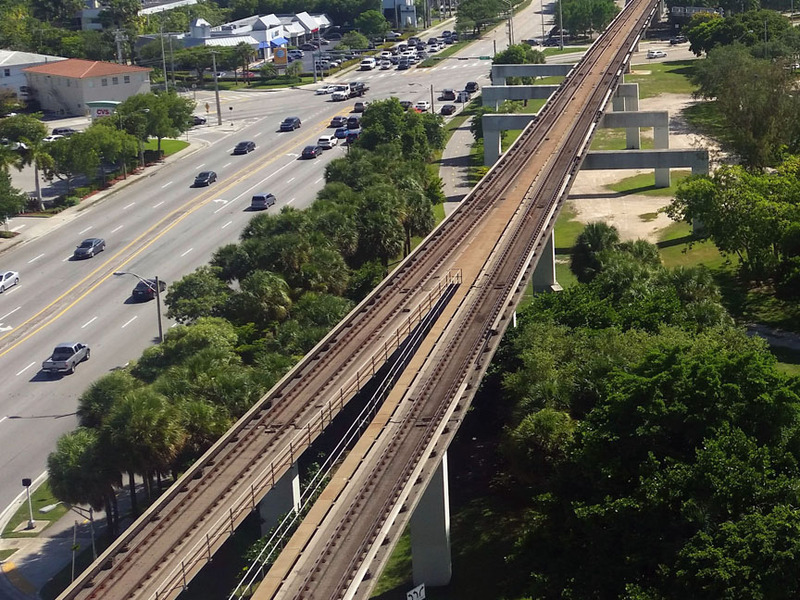 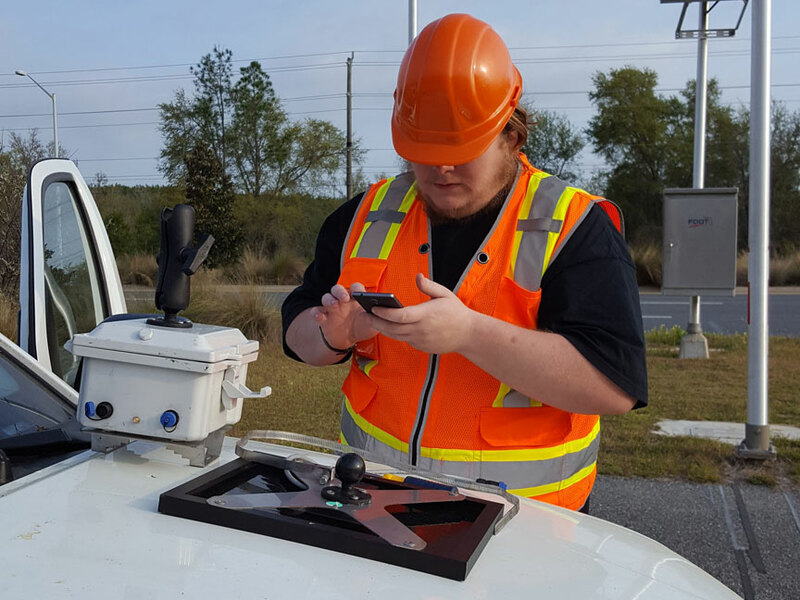 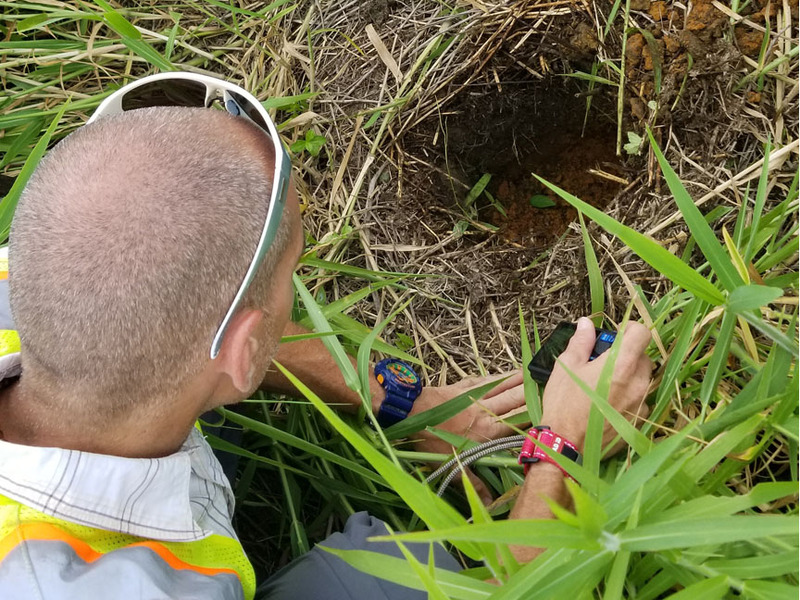 From team evaluations and traffic impact studies, to collaborating with local governments and FDOT, MARLIN is able to provide mutually beneficial solutions to our clients and the public.